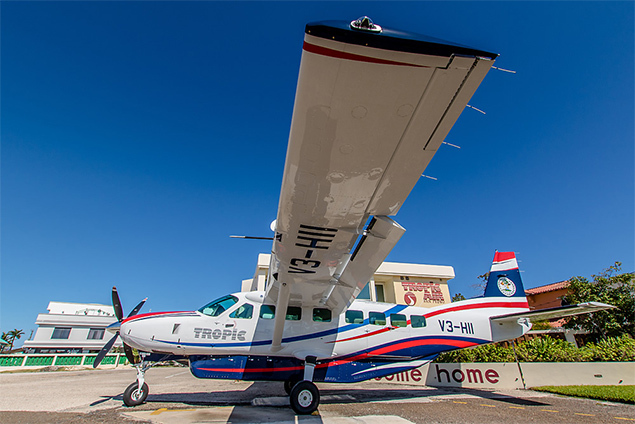 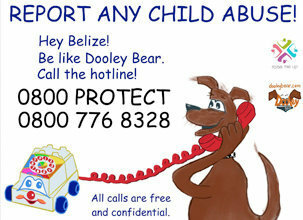 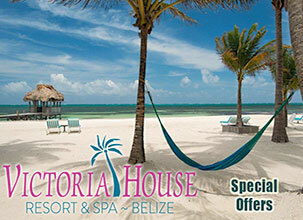 A few weeks ago, Tropic Air Belize welcomed its newest addition, a Cessna Caravan 208B EX to its fleet. This brings their fleet to 17 aircraft, and gives the company the third largest passenger Caravan fleet (14) in the world. 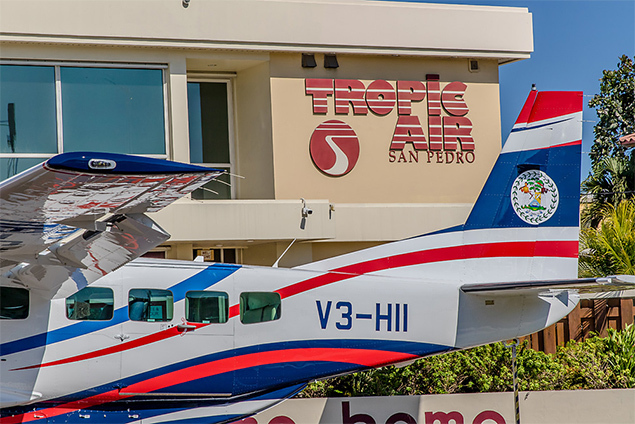 To celebrate this milestone, and Tropic’s 40 years of service, they have adorned the new aircraft with a special Belizean flag themed livery, and dedicated it to the people of this great nation. 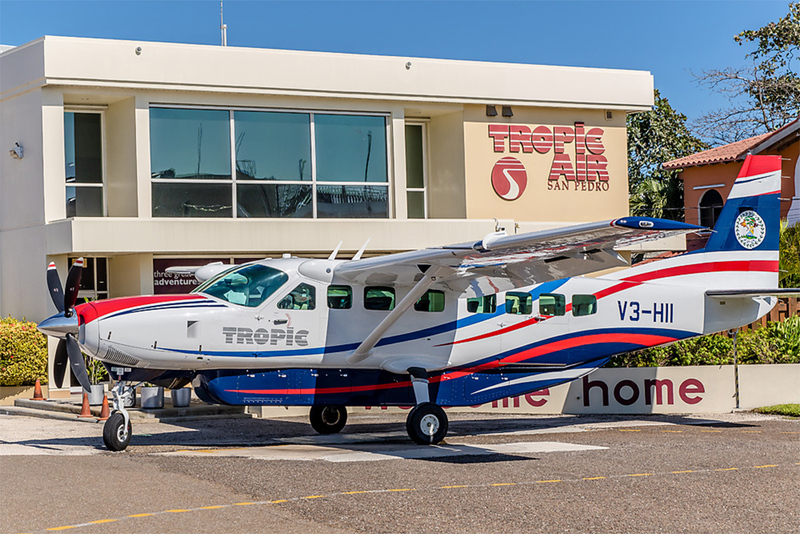 As the airline of #Belize, Tropic Air is honored to fly the flag of our homeland every day, and take great pride in being Belizean.